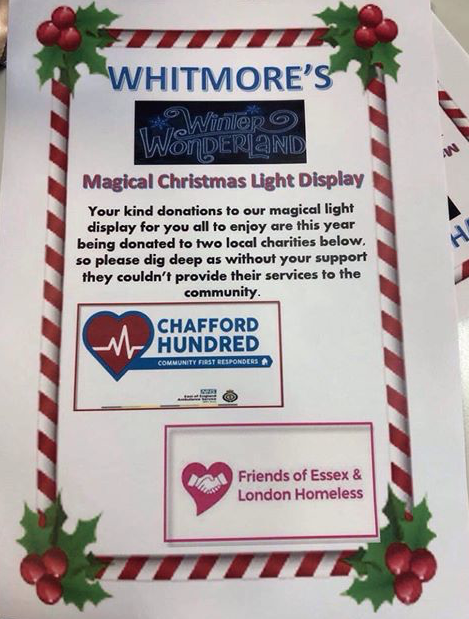 The Whitmore Winter Wonderland display is back! A WONDERFUl display of Christmas lights is, once again, back on display in Stifford Clays. 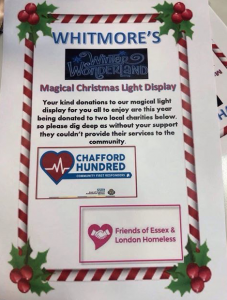 The lights can be found at a house in Whitmore Avenue and is hoping to raise money for a number of worthy causes.